This fine Herati is distinguished by it’s all over pattern type. Instead of being traced from a specific region, these dazzling rugs are placed by their rare, flawless, and unique patterns. These motifs are based off of well-known Turkish – Mongolian designs from the late 15thC. 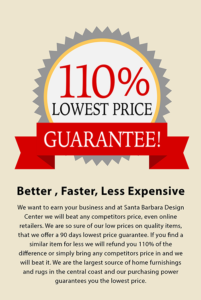 Due to the fineness of wool composition, these carpets are very durable and will last for years to come. 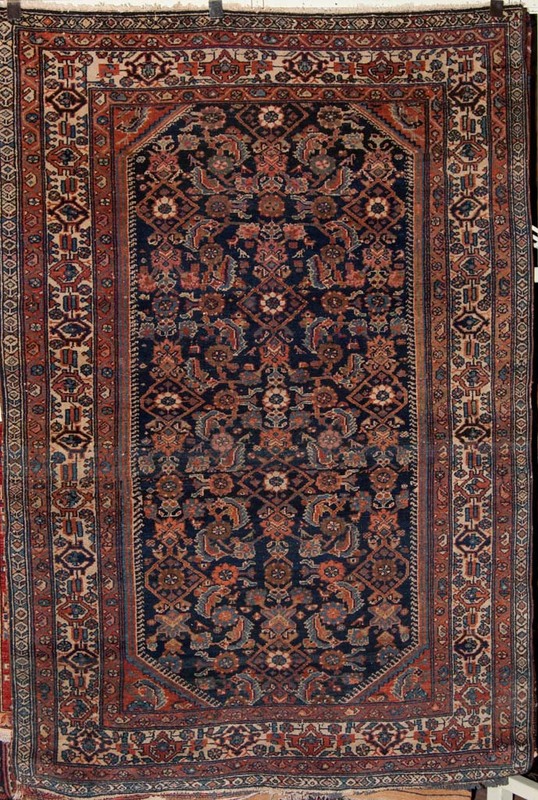 The detailed designs have been famous in the carpet market for ages as ther Persian rugs view the Herati’s designs as an inspiration. 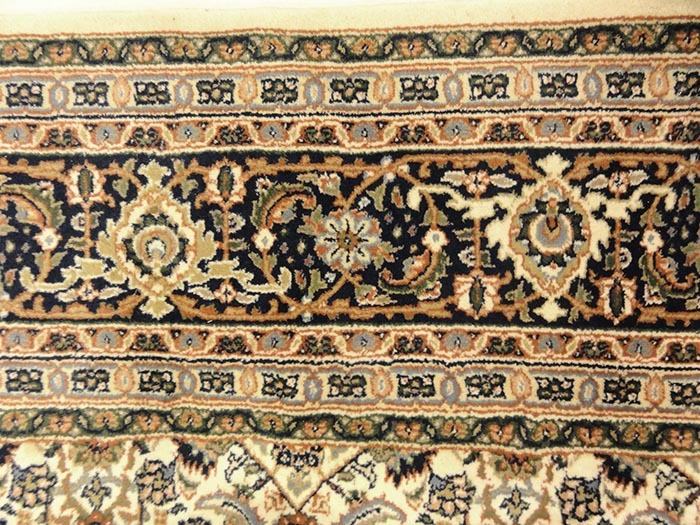 This fine Herati Indo Rug is distinguished by it’s all over pattern type. 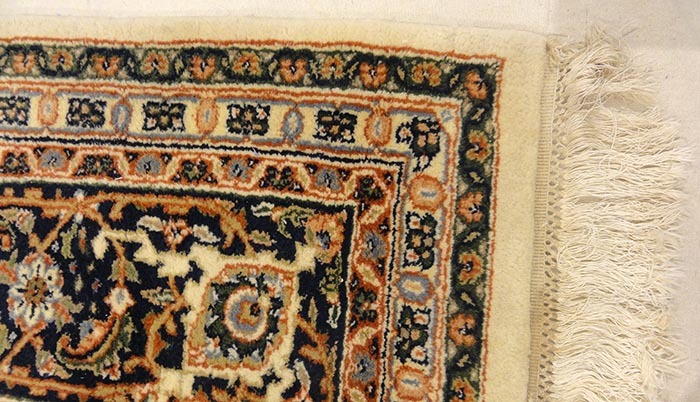 Instead of being traced from a specific region, these dazzling rugs are placed by their rare, flawless, and unique patterns. 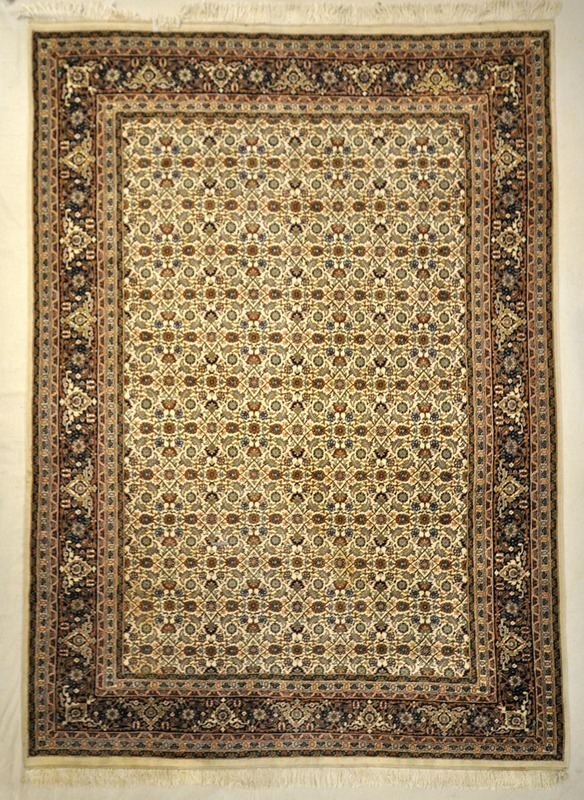 These motifs are based off of well-known Turkish – Mongolian designs from the late 15thC. 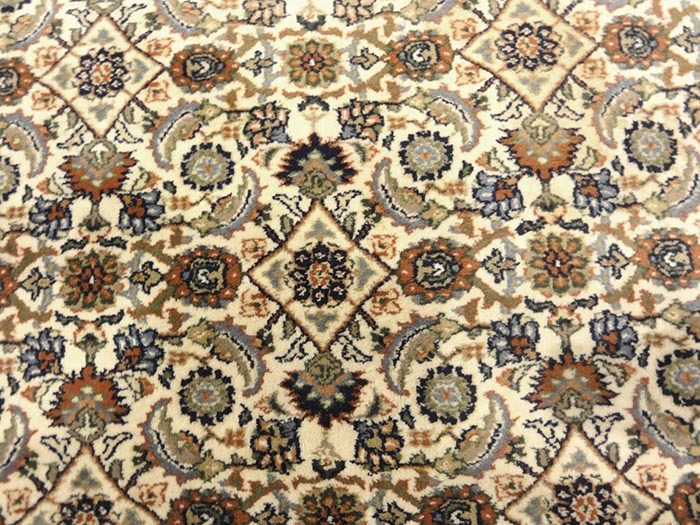 Due to the fineness of wool composition, these carpets are very durable and will last for years to come. 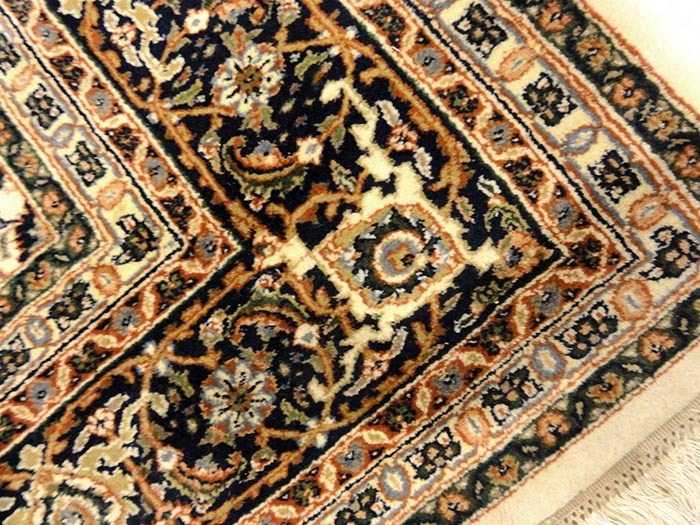 In conclusion, The detailed designs have been famous in the carpet market for ages as there Persian rugs view the Herati’s designs as an inspiration. 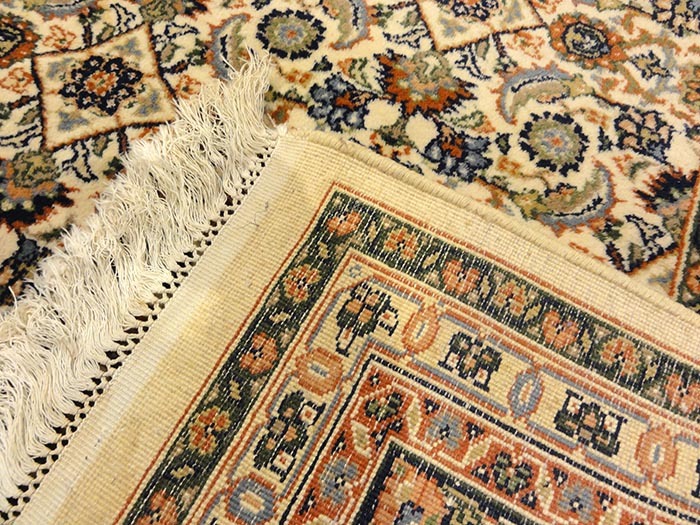 In addition, We have rug pads that we can size for under any rug, which extend the life of your rugs and protect your floors. Their larger scale patterns along with their soft and decorative coloration make these rugs extremely sought after by the trend-setters and taste-makers in the interior design trade.